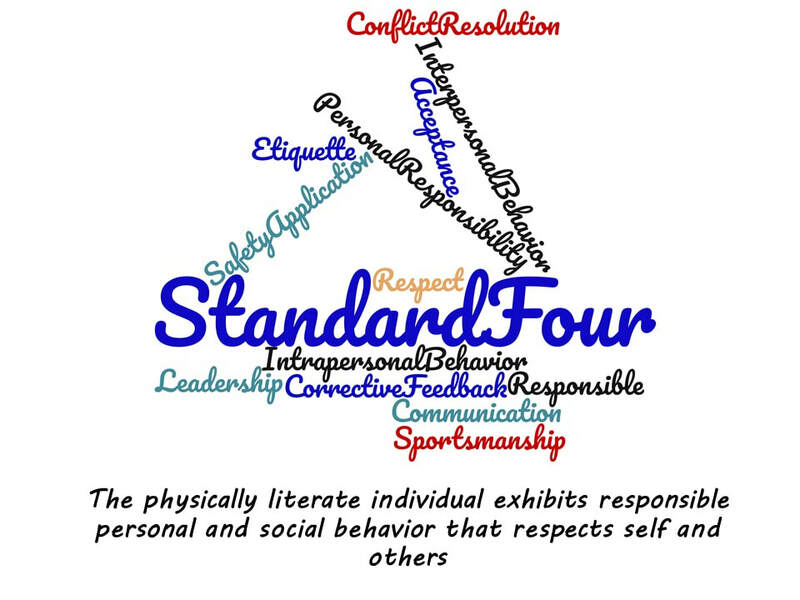 Quality physical education is based on national and state standards that define what a physically literate person should be able to do. 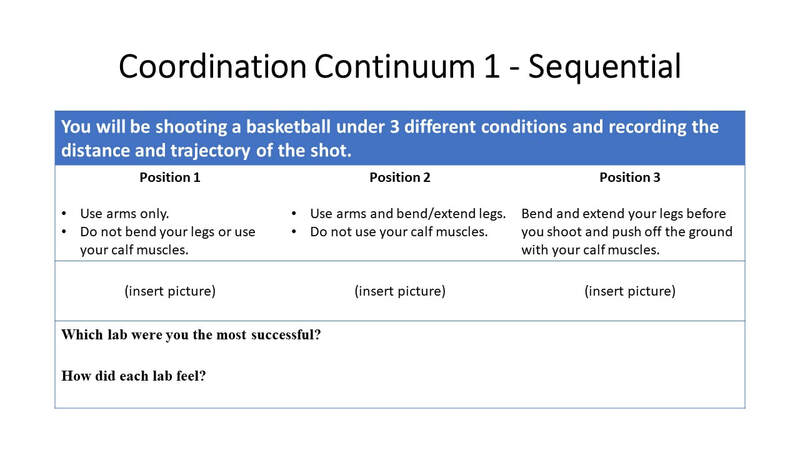 Outcomes and benchmarks that are based on these standards serve as curricular guidelines for each grade level. See the overarching national standards (also shown below), your own state's standards, SHAPE America's Grade-Level Outcomes for K-12 Physical Education, and SHAPE America's Appropriate Instructional Practice Guidelines for more information. 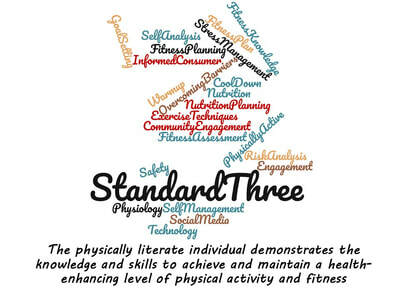 "With heightened attention on childhood obesity prevention efforts, there seems to be some confusion between the terms 'physical education' and 'physical activity.' Often the words are used interchangeably but they differ in important ways. Understanding the difference between the two is critical to understanding why both contribute to the development of healthy, active children. 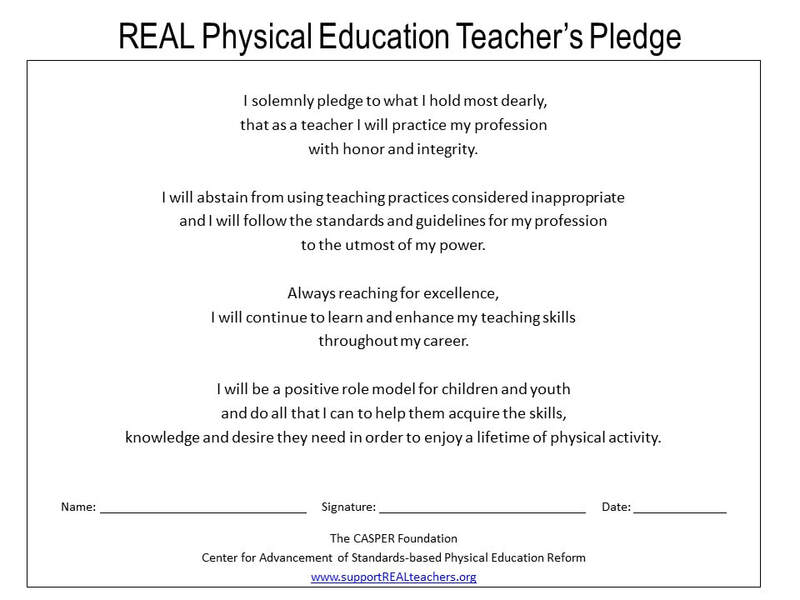 SHAPE America believes every child in the United States deserves both a quality physical education and physical activity program" (SHAPE America). Read this article for more information. 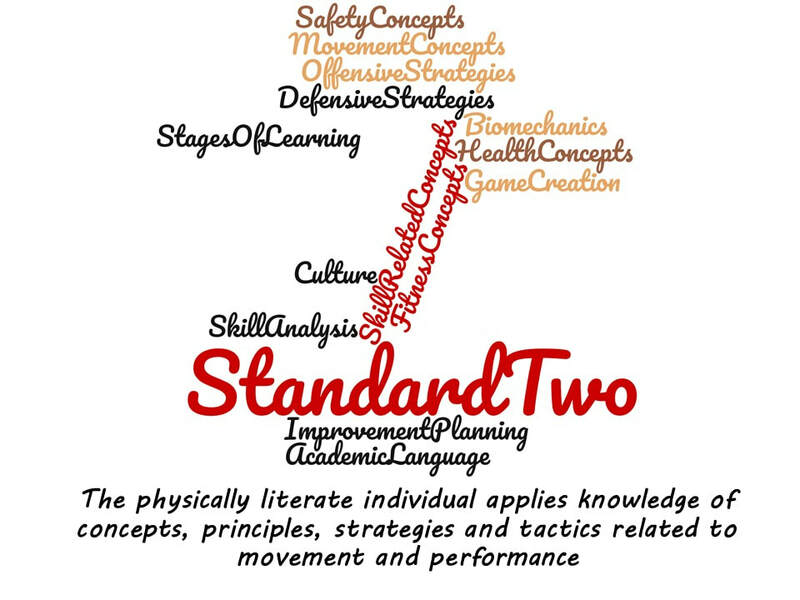 ​The diamond conceptual framework helps illustrate the progression of skills and concepts taught in physical education, which are guided by national and state standards and research on physical activity and physical education. 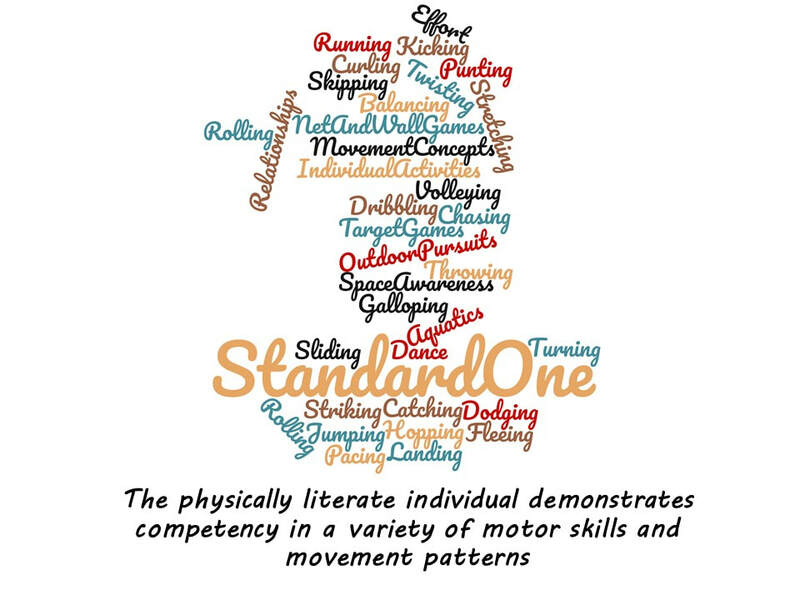 Students should first learn the fundamental skills needed to be successful in physical activities (physical literacy), just as they would need to learn to read before tackling Mark Twain. Next they should experience a variety of activities with the goal of finding a few they enjoy; we wouldn't want them to go through life thinking the only way to stay healthy and fit is by running, playing basketball, and/or lifting weights. 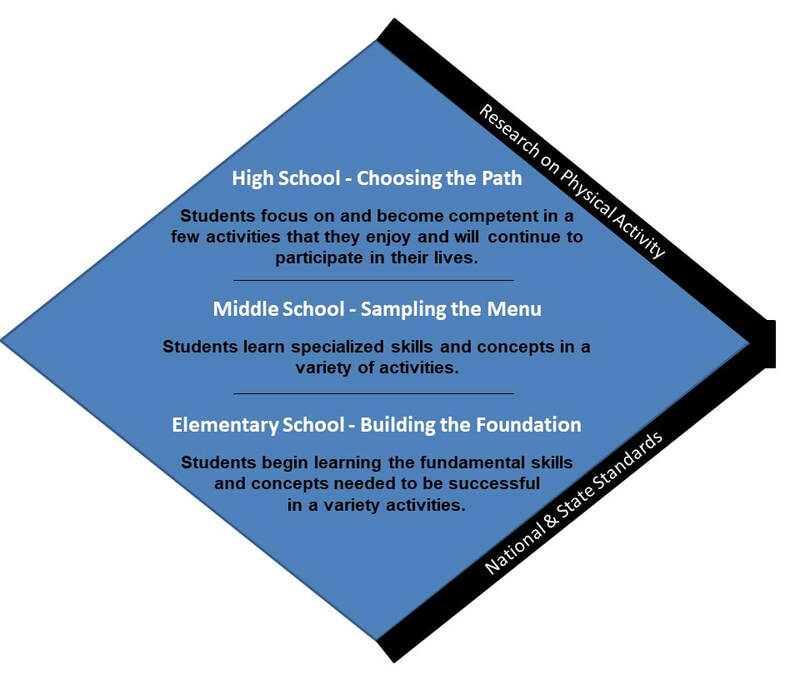 Lastly, students should become proficient in a few chosen activities with the hope that they will continue to participate in them throughout their lives. Cap'n Petes Power PE from Turner Zahn on Vimeo. 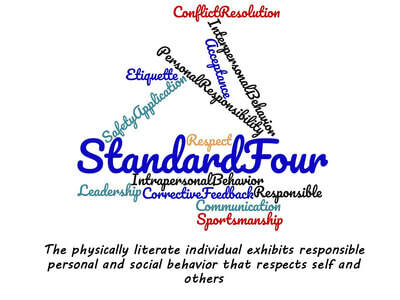 Evaluating a physical education program is important for teachers, administrators, and parents. By assessing the quality of your program, you can identify areas that are in need of improvement and make the necessary changes, as well as recognize and reward good practices. 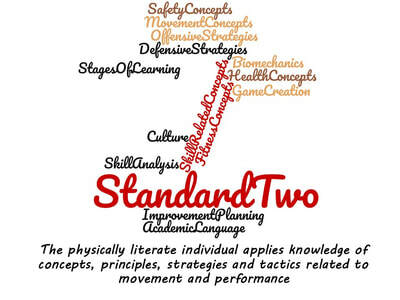 In an effort to help parents and administrators at all levels determine if a physical education program meets nationally recognized standards for high quality, we have provided links to various evaluation resources. 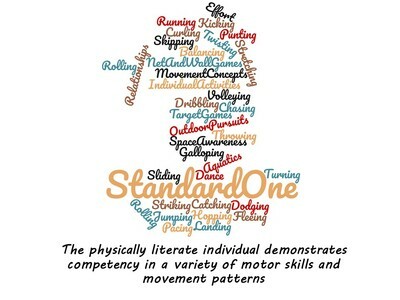 10 Conversation Starters for Talking to your Child about P.E.